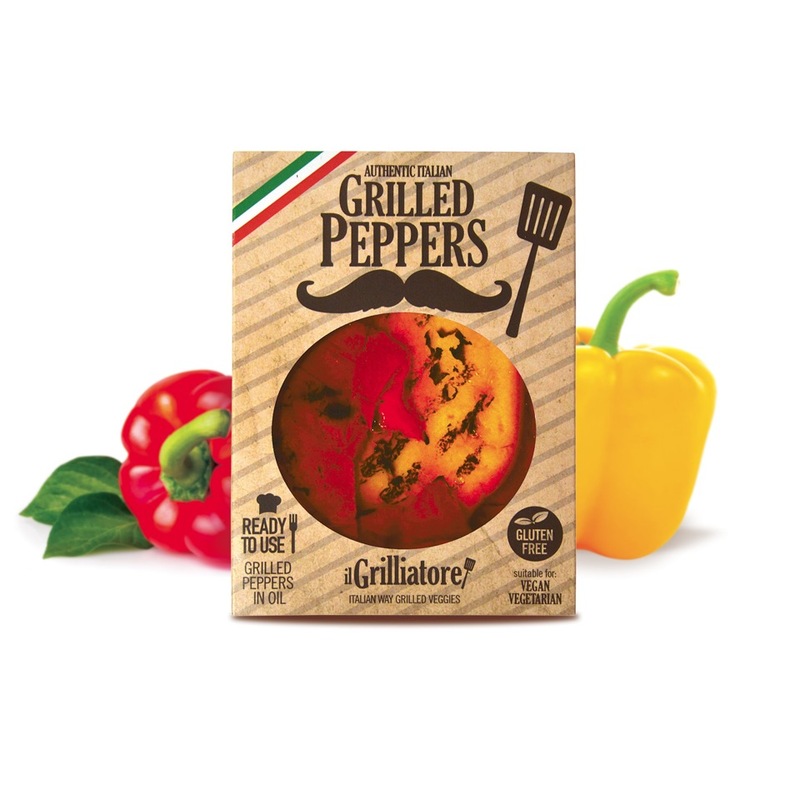 Our grilled peppers are obtained by peppers cut in half, grilled and preserved in sunflower seeds oil and garlic. 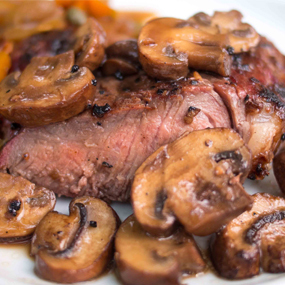 Particularly appropiate for delicious appetizer but are also a great side dish to grilled meat. 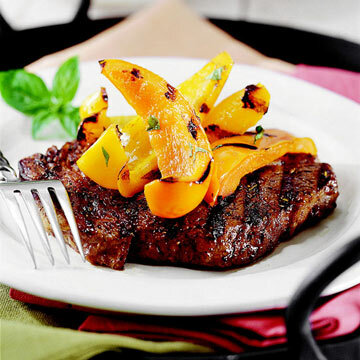 The grilled peppers are also indicated to complete snacks fresh and colorful. 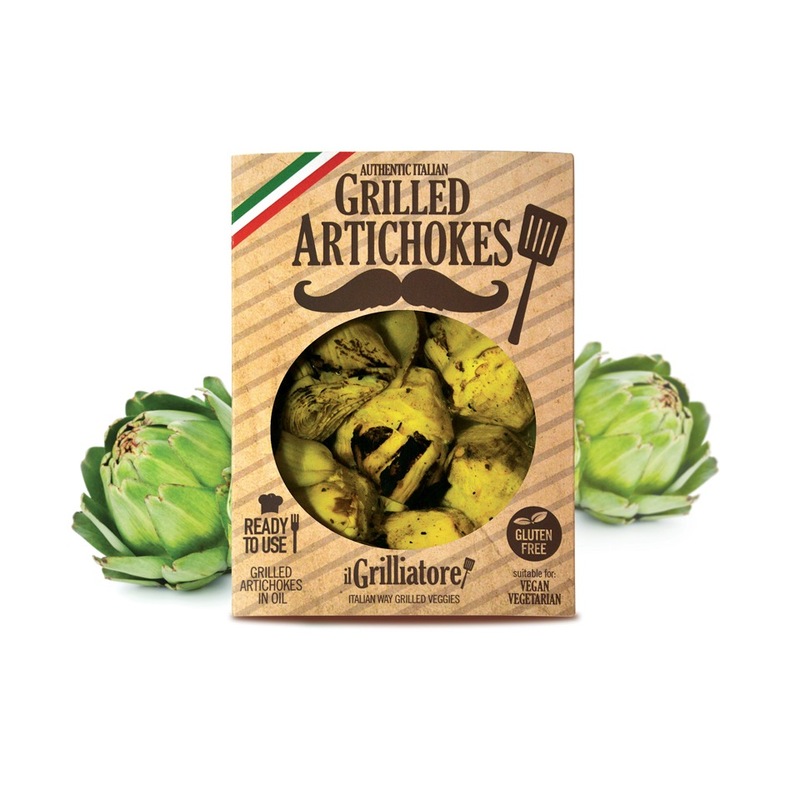 Our grilled artichokes are obtained by grilled artichoke hearts and preserved in sunflower seed oil and natural flavors. It 's a pasteurized product. They are an excellent side dish for garnish dishes of meat and fish, or are used to complete the original starters or delicious appetizers. 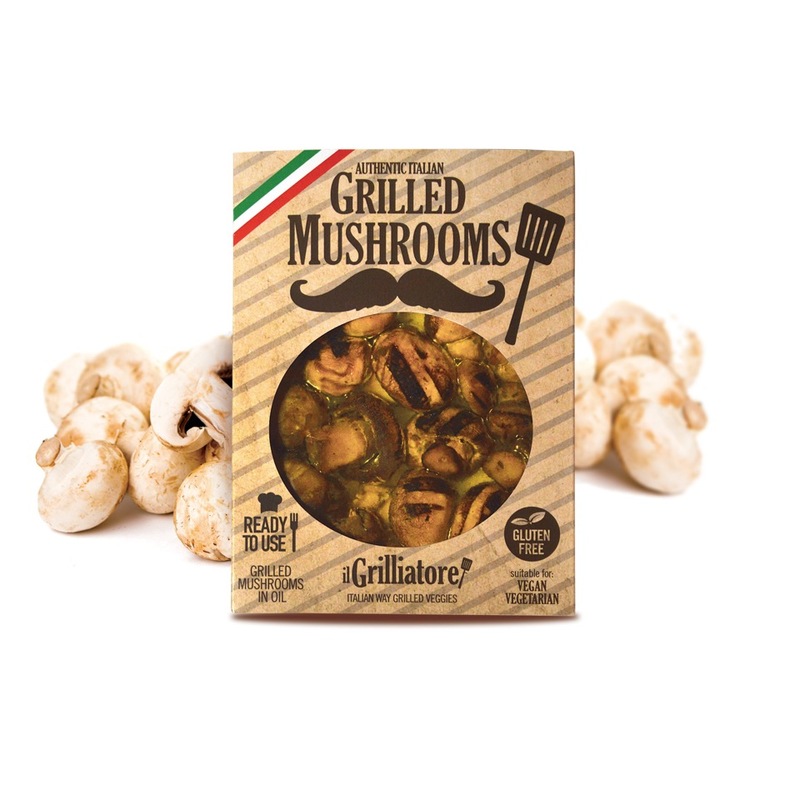 Our grilled mushrooms are obtained by grilling, canning and pasteurizing, in sunflower oil, herbs and spices mushrooms whole. 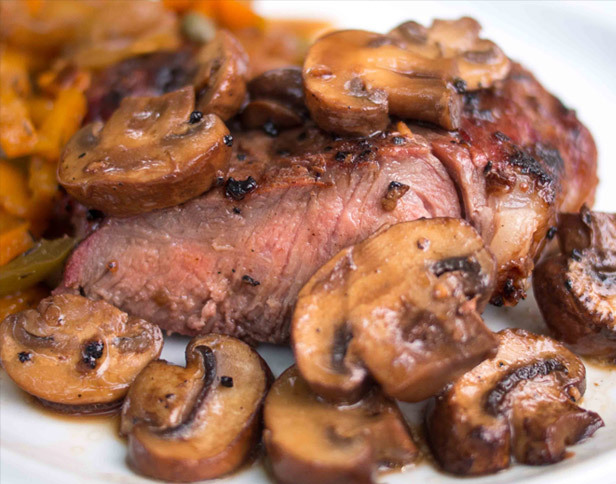 Particolarly appropriate for delicious appetizer or as a original side dish , great for roast lamb and venison. 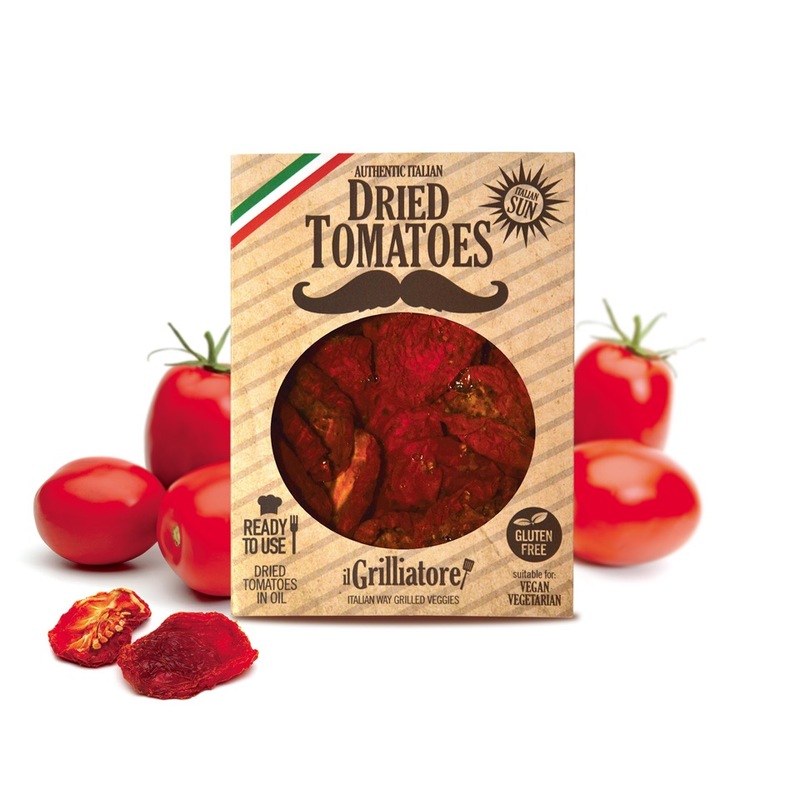 Our dried tomatoes are a specialty typically Mediterranean, are acidified with vinegar and preserved in sunflower seed oil and herbs. Particolarly appropriate for delicious appetizer or as a original side dish , but also be used for delicious snacks; make it particularly attractive menus as summer salads, grilled meat and fish. 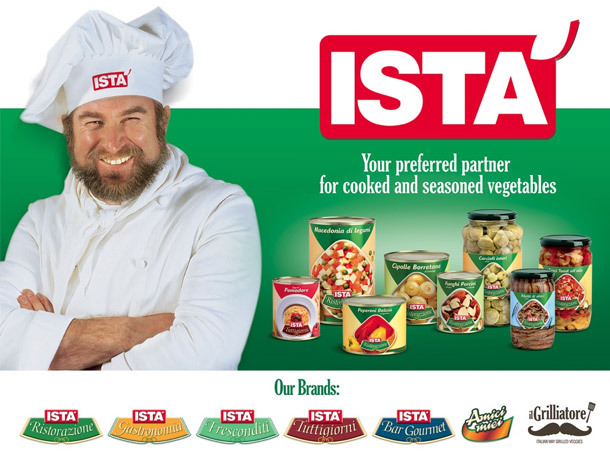 The meaning of ISTÁ brand was born to identify the richest season of the year: the Summer. Thanks to our land we are bearers of a strong and humble farming reality. 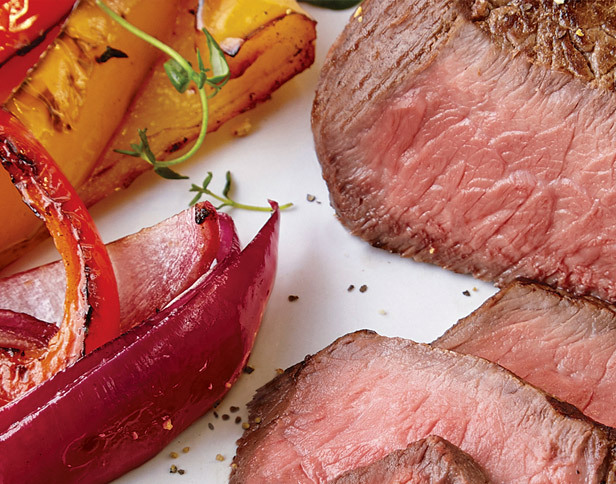 The efficiency of our processes meets market needs, safeguarding the genuine nature of farming. the delicacy of our products.